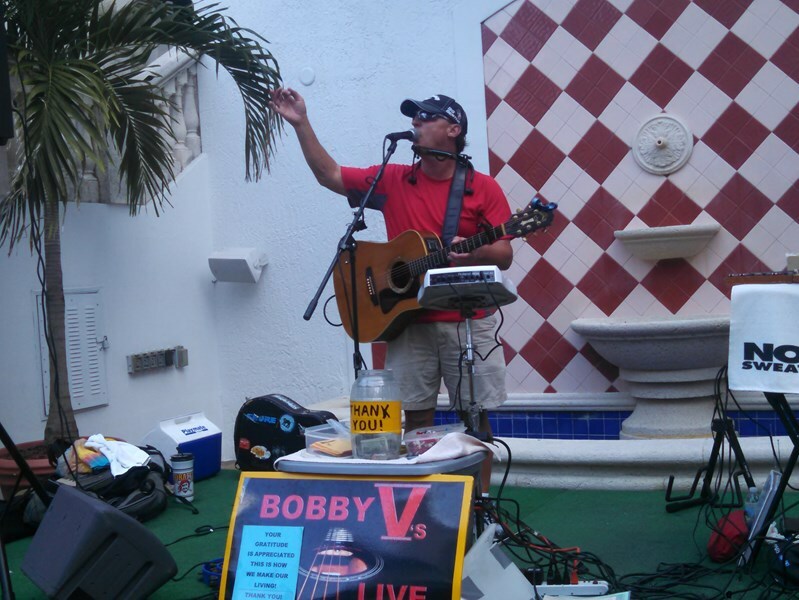 "He just gets people to have a good time, thats his goal"
Rescently voted one of the best acoustic acts in the country, Bobby V plays and sings over 1000 songs without reading words, and has written over 200 original songs! He does an all request show letting the audience pick all the music. He splits his time between Pgh PA, Deerfield Beach FL, and Nashville TN. 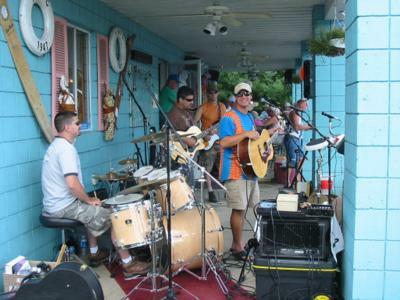 He has done shows for all types of events; Cruise ships, Las Vegas, Key West, weddings, festivals, bars, clubs, beaches, house parties, fund raisers, country clubs, private parties of all types, song writing circles, resorts and more. "He gets people to have fun! He's awesome!" Bobby is a fantastic musician and all-around great guy. He was our musician at our ourdoor/backyard wedding and it couldn't have been more perfect. He was talented, outgoing and accomodating. He has a really cool Springsteen/Seger like voice and had a huge selection of great songs. We will definitely be having him back for future anniversary parties!! Had Bobby for a birthday party & he was absolutely fantastic!!! 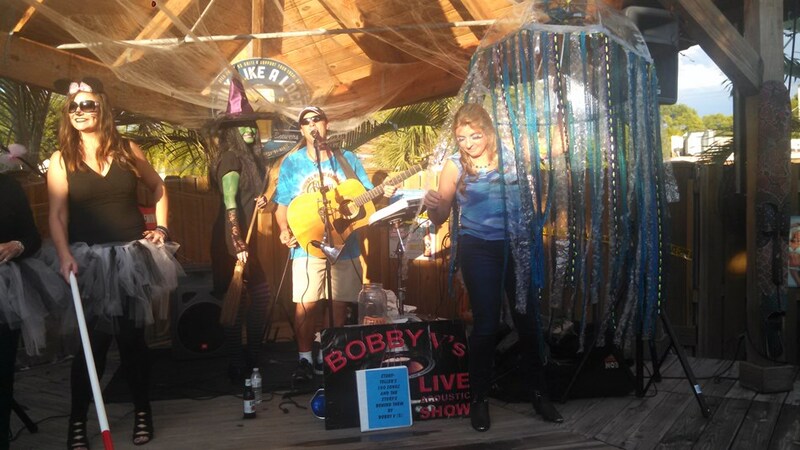 Bobby knows a wide variety of songs & our crowd had a great time making request after request!!! Can't wait to book him for our next event!! Please note Bobby V's Live Acoustic Show (Solo, Duo,or Band) will also travel to Pitcairn, Pittsburgh, East Mc Keesport, Trafford, Turtle Creek, Wilmerding, East Pittsburgh, Murrysville, North Versailles, Ardara, Braddock, Verona, Coulters, Duquesne, Larimer, White Oak, Export, Harrison City, Homestead, Irwin, Mc Keesport, Oakmont, Springdale, Cheswick, Dravosburg, Greenock, Manor, West Mifflin, Westmoreland City, Adamsburg.